Let us sweat the details. so you can relax in comfort! Gas and electric furnace-repair and maintenance. Heat pump- repair and maintenance. Air conditioning repair and maintenance. Duct system repair and installation. Zone system repair and installation. Wi-Fi based thermostats installed and programmed. Southern Seasons Heating and Air is a locally owned and operated after-hours repair and maintenance company. We deliver prompt and affordable after-hours service you can count on. We provide service on all makes and models of air conditioning and heating systems. We are a customer focused company that believes in quality over profit with the mindset that doing things right the first time, every time will ensure our continued success and build life long relationships with our customers. 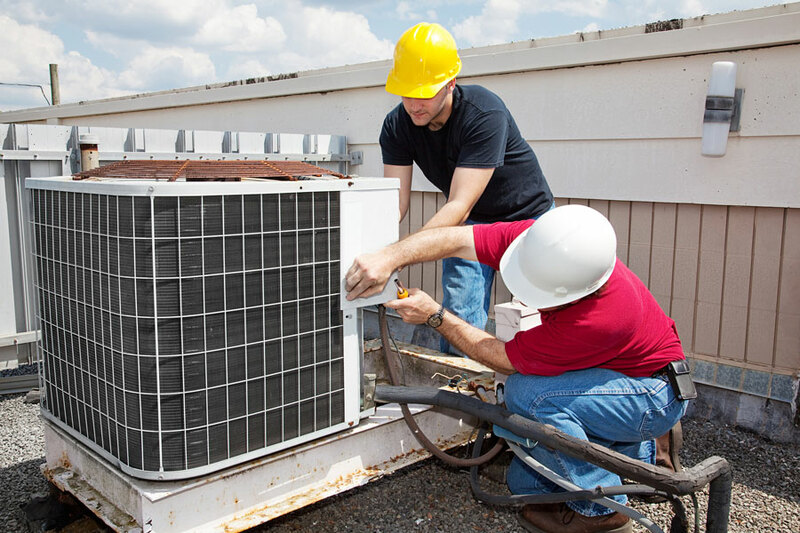 We provide trusted and reliable HVAC repairs from experienced technicians. And at Southern Seasons, we believe that you should not have to wait for great heating services or AC repair! Our HVAC services include a variety of heating services, including heating repair, HVAC maintenance, and HVAC installation & replacement. 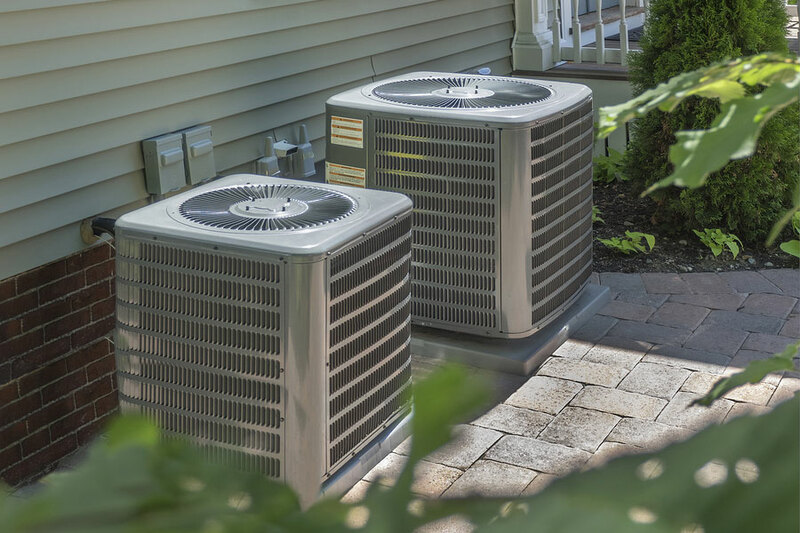 For your air conditioning, our technicians can help you with all your AC needs. We offer AC repair, AC maintenance & AC installation & replacement services. When is the best time to have preventive maintenance performed? While we do not offer 24 hour service, we are available 7 days a week with no overtime fees, til 9 PM. As always, we will strive to make repairs and restore your comfort as soon as possible. Evaluation charge includes site visit, along with diagnostic and up to 1 hour worth of system repair. Second opinions on major repairs are free of charge. Yes,financing is available for system and duct system replacement. There are many factors that determine a systems performance and efficiency. Our highly trained technicians will be happy to walk you through these factors along with proper solutions with a scheduled site visit. Maintenance can be performed at any time, however the optimal time to perform it is twice annually, prior to heating and cooling season. In our area, this means a “spring service” and “fall service”. Allowing us to check your system over for any issues and ensure it is functioning at it’s peak performance for the intense use during summer and winter months.